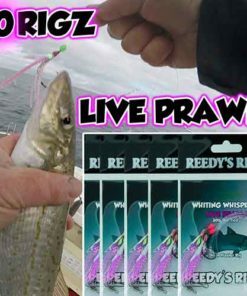 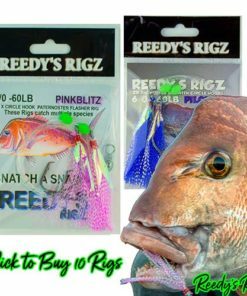 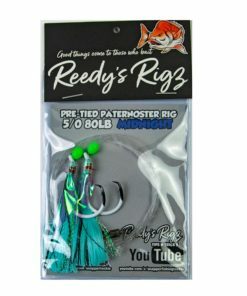 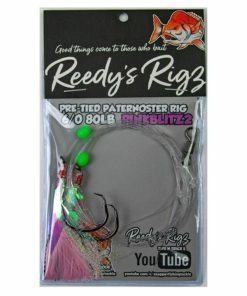 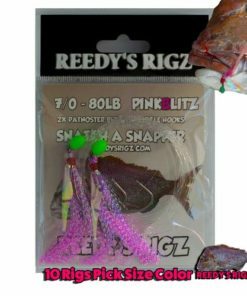 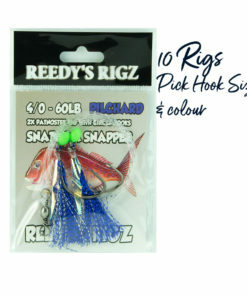 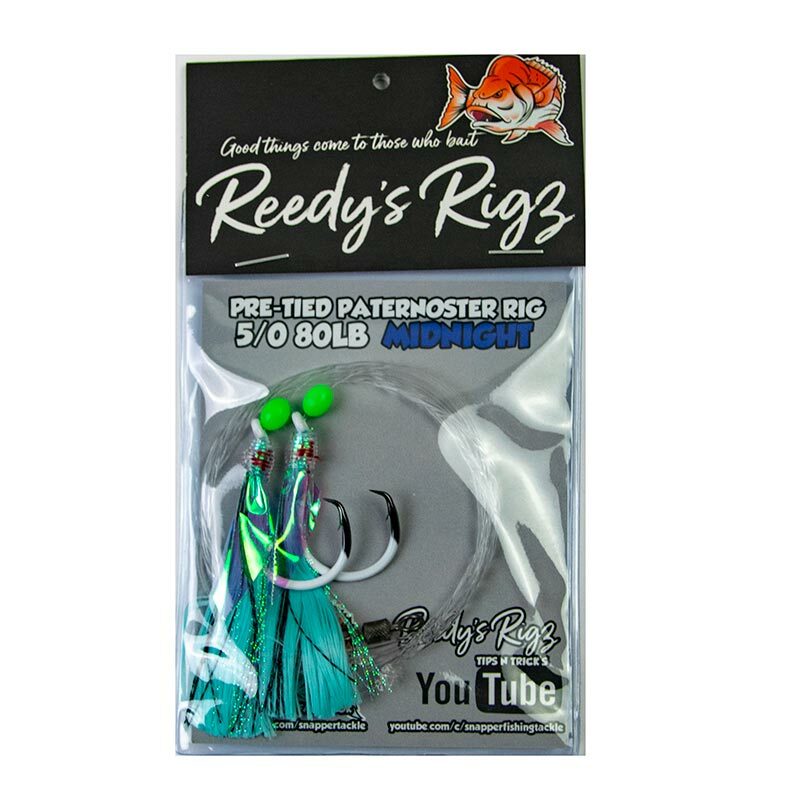 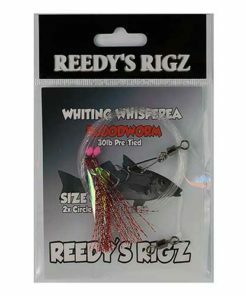 Reedy’s Rigs Snapper Rigs Fishing tackle Such as the Ultra Snapper Rigs are Pre Tied for anglers browse our many types of rigs & Tackle to suit your fishing style. 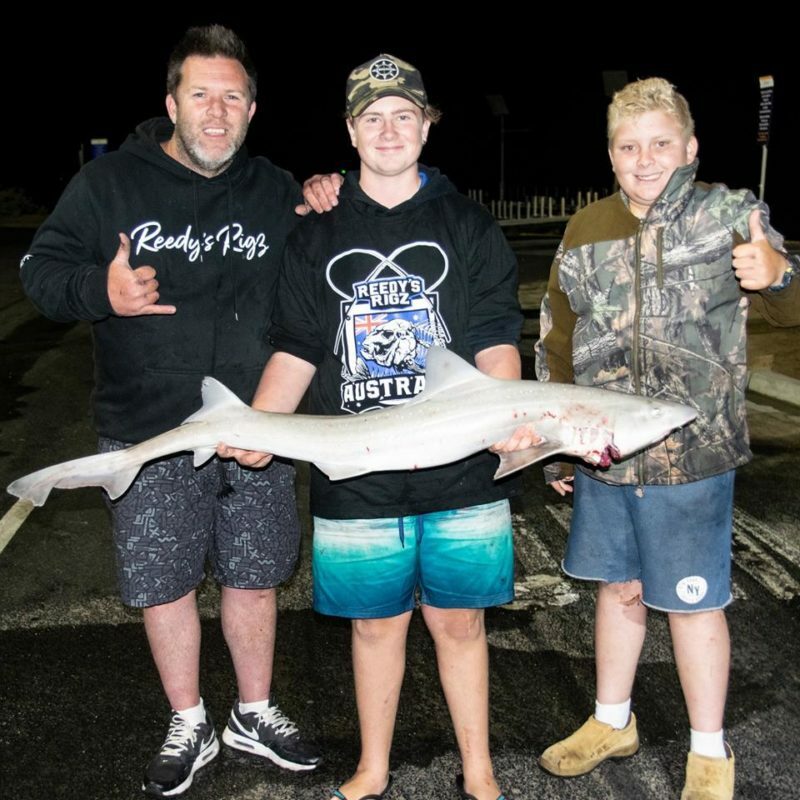 From Running Rigs to paternoster. 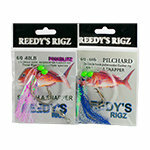 Browse Our Store We Ship Same Day FREE Australia & World Wide at a flat rate. 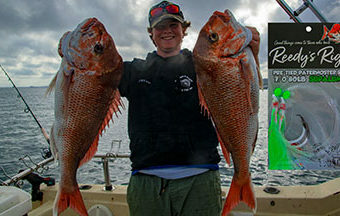 Awesome Pre Tied Fishing rigs for targeting Snapper, Whiting & range of reef fish great for targeting most fish. 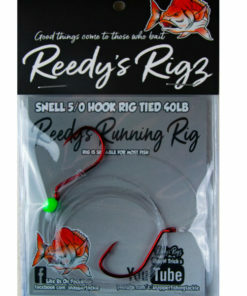 Great for offshore Bottom Bouncing or inshore Fishing. 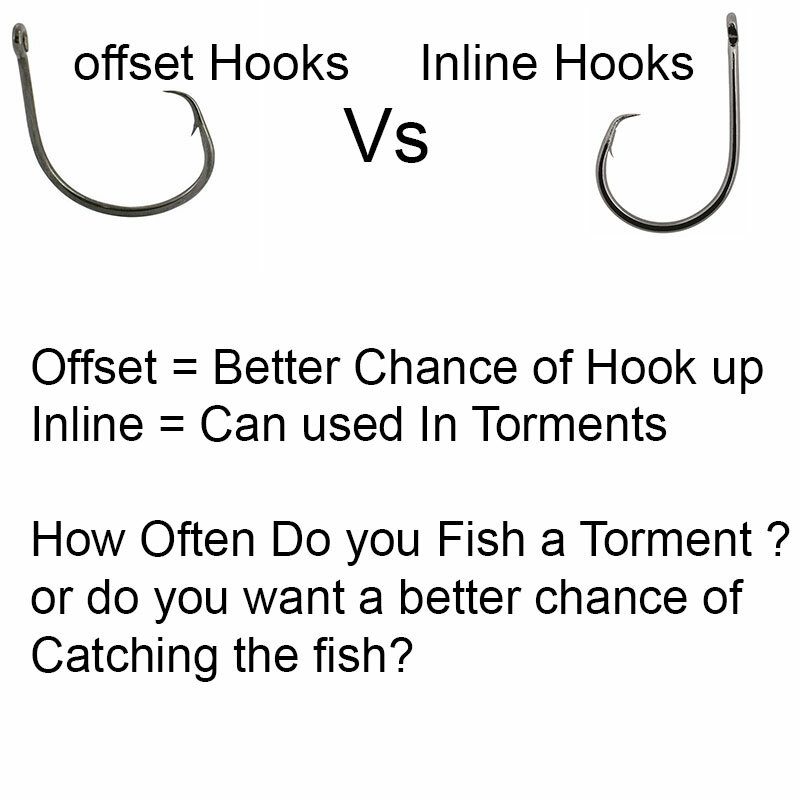 Pick & choose your Hook size to Suit. 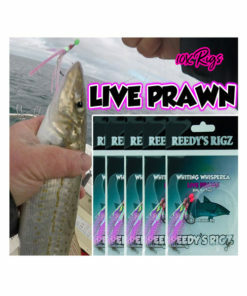 Targeting fish from land or angling from a Boat we have the Tackle for you. 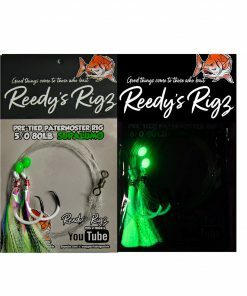 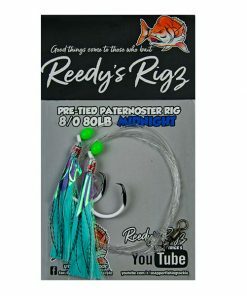 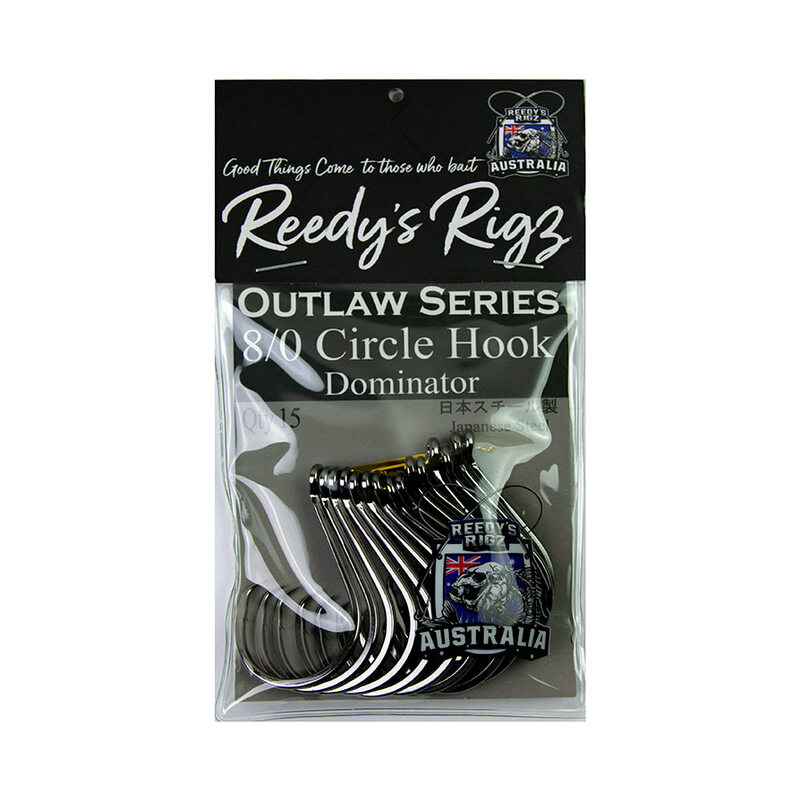 Reedy’s Outlaw Hook Series New and Improved Hooks.